Numerology is the study of numbers where an experienced professional numerologist interprets the energy of the numbers in a person’s date of birth and the character traits of their name. Pythagoras, the Greek mathematician and philosopher who lived from 570-495 BC is commonly known as the father of numerology. He formed a school open to men and women where his followers were taught mathematics, music and philosophy. In his teachings he believed that numbers like the notes in music is an art in which they reach directly to the heart. His students known as Pythagoreans gave numerical values to many objects and ideas. These numerical values, in turn, were endowed with mystical and spiritual qualities. 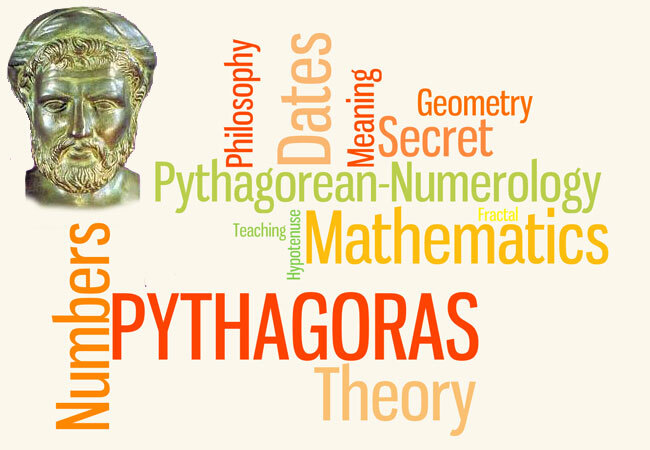 Many textbooks credit Pythagoras with several important discoveries. Apart from his most notable theorem: The sum of the squares of the sides of a right triangle is equal to the square of the hypotenuse, his other significant discoveries led the Pythagoreans to the conclusion that ‘all is number.’ and that ‘numbers rule the universe’. Numerology can also be used to calculate the cycles of your business, your most suitable house number even understanding your pet, using their own unique numbers. Explore interesting examples of numerology in our Numerology Answers blog page. 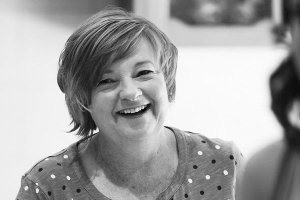 Tracey’s interest in numerology began when she had her first reading with Australia’s Mark Gruner in 1979. This led her on a journey of discovering the real essence of our names and birth dates. In 2001 Tracey studied to Master’s level of numerology under the guidance of Dr Neil Hair, Principal of The Sydney School of Numerology. Wow! I loved getting my reading done. Spookily accurate too. Thanks Tracey. So amazing, wonderful indeed. You are certainly passionate about your numbers and very good at it.